As an auto accident attorney, I’ve sadly had to handle more than my fair share of crashes due to people falling asleep behind the wheel. There is now a term that is increasingly used to describe the way that way too many people drive – drowsy driving. It happens all the time, and it is incredibly dangerous. The most common reasons are because way too many people don’t get enough sleep. It can also be caused by people driving too long or for too many hours. That’s why truck drivers – who drive vehicles that by their very size, mass, and weight are so incredibly dangerous – have specific hours of service that they are required to follow. Drowsy driving can also be caused by medications, food and alcohol. The worst case that comes to my mind as an attorney was when my client, a loving young father and husband, lost both his legs by a truck driver who was driving over hours on a narcotic epilepsy medication (to control his seizure disorder, mind you) that also caused drowsiness behind the wheel. The truck driver fled to Mexico before I could take his deposition, and escaped prosecution. This truck accident might sound extreme, but horrific car accidents and truck accidents caused by people driving way too drowsy to be alert and safe are actually very common. Up to 33% of fatal wrongful death auto accidents involve drowsy driving. 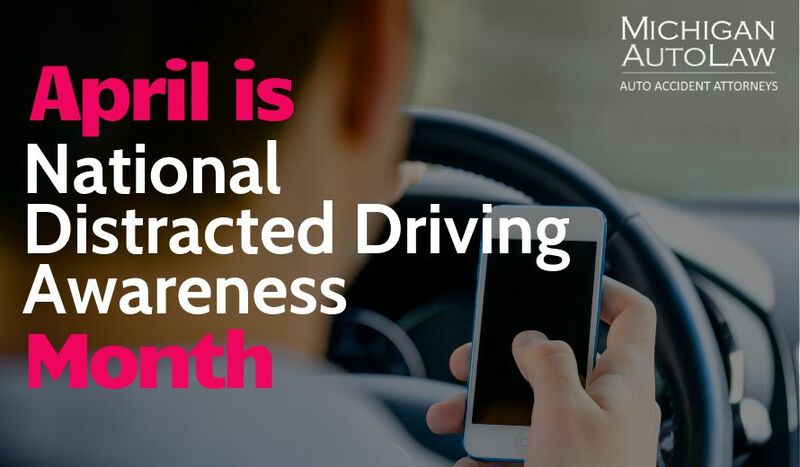 That is an astounding number and comes from a new study from the National Highway Traffic Safety Administration (NHTSA) published in the Centers for Disease Control and Prevention Morbidity and Mortality Weekly Report. To assess the state-level self-reported prevalence of falling asleep while driving, CDC analyzed data from a set of questions about insufficient sleep administered through the Behavioral Risk Factor Surveillance System (BRFSS) during 2009–10. Among 147,076 respondents in 19 states and the District of Columbia (DC), 4.2% reported having fallen asleep while driving at least one time during the previous 30 days. Between 2009-10, 154 people (3.5% of drivers) reported falling asleep while driving in the last 30 days. Men were more likely to report drowsy driving than women. Drowsy driving prevalence decreased with age. Those who were employed were more likely to report drowsy driving. Snoring, suggestive of sleep apnea. Driving while tired might not seem that harmful, but studies show that it’s just as dangerous, if not even worse, than drunk driving. If you’re awake for 24 hours, that’s the blood alcohol equivalent of 0.1 percent, which is higher than the legal limit in all the states, According to Anne G. Wheaton, an epidemiologist at the Centers for Disease Control and Prevention, who was quoted in a recent article in the New York Times, Drowsy Drivers Pose Major Risks. Get rest; most adults need seven to nine hours. During log trips, schedule breaks about every 100 miles or two hours. Arrange for a travel companion to talk with and share the driving. Avoid alcohol and medications that may cause drowsiness. Be aware of rumble strips. Drifting over them is a sure sign that a break from driving is needed. Find a safe place to stop for a break or over night. Drink two cups of coffee, then take a short power nap. What I found most interesting is that all those “techniques” we’ve always been told that work to keep us awake when we are getting sleepy – remember hearing about blasting your radio, opening the window, and turning way up the air conditioner? Turns out they are more urban legends than science. They have not been found to be effective in stopping people from falling asleep.